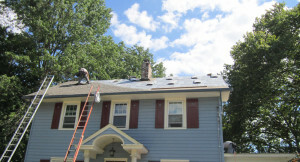 Tired of looking at the dirty, worn and outdated siding on your South Jersey home? 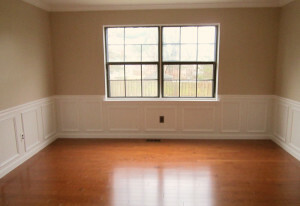 Do you have wood trim that is rotten or peeling? 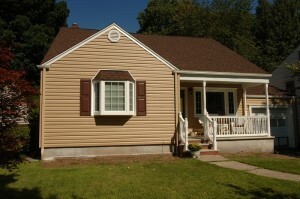 Matrix Remodeling from Williamstown, NJ can replace your siding with new ENERGY STAR rated vinyl siding. Many styles and colors available to suit your needs while making your home energy efficient and maintenance free! 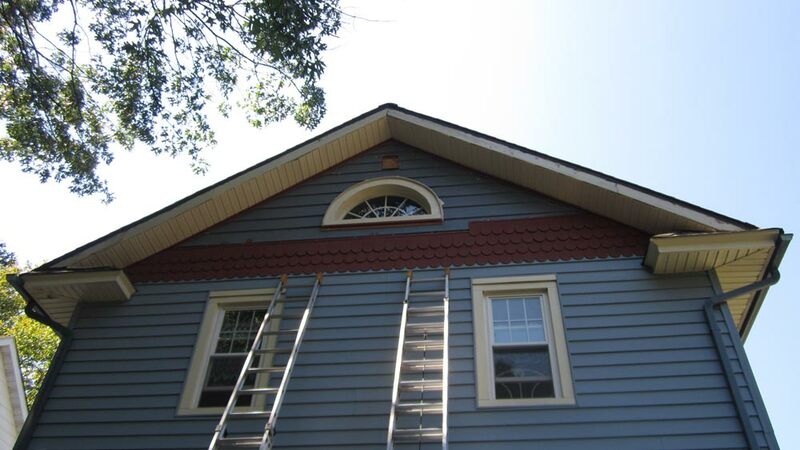 In addition to replacing or repairing your siding, Matrix Remodeling can replace the old trim with new state of the art PVC vinyl wood or wrap your existing wood with vinyl coated aluminum trim for a maintenance free exterior. 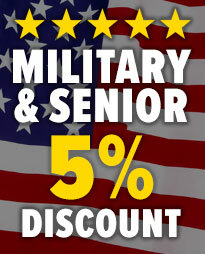 *We offer our own personal workmanship guarantee on top of the manufacturer’s product warranty. 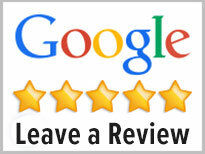 *Don’t delay, call Matrix Remodeling today to schedule your Vinyl Siding estimate!